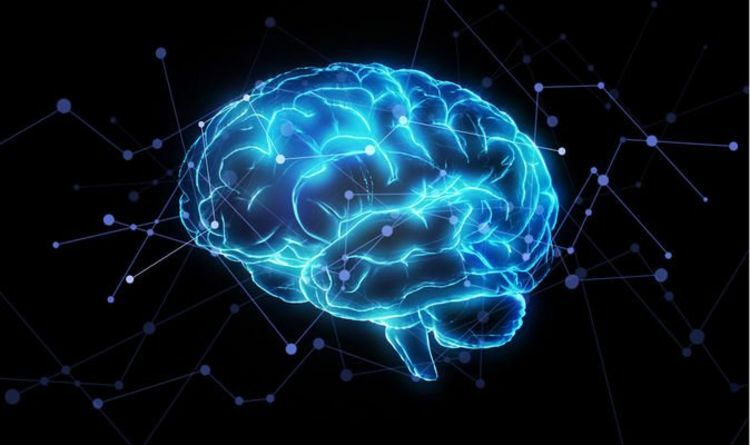 Researchers from Mount Sinai Hospital in the US used artificial intelligence to discover 413 genes linked to the complex disease in the human brain. The ground-breaking study used data from more than 100,000 people and was able to “identify news risk genes associated with the disease” which will help to shape future therapy. The researchers examined gene expression at tissue level which enabled the group to pinpoint areas of the brain which abnormal expressions may occur. The biomedical research examined the various points in the genetic code associated with common traits of the disease. Despite affecting less than two percent of the global population, little is fully understood about illness and the discovery of disease-associated genes is vital in order to fully understand the mechanisms involved. Laura Huckins, assistant professor at the Icahn School of Medicine at Mount Sinai, praised the new technology involved which gave them “unprecedented power” to carry out the project. The research went to remarkable lengths and was even able to measure activity of the disease during pregnancy. The project analysed 40,299 people with schizophrenia and 62,264 matched controls and it also found different parts of the brain pose different risk associated with schizophrenia. It is hoped the research will help to “shape the future” for other similar projects in the fight against the illness.